Australians are realising that the single use of coffee cups is bad news and many of us use refillable cups when we can, but there is another huge environmental problem in this country and the rest of the world; single-use water bottles! I am an offender! Yes I use single water bottles all the time but the light bulb has been switched on and I realise this is actually a very serious problem for our oceans, and the planet. So what is the solution? Carry a reusable bulky water bottle? Yes, that works but it’s hard to fit into my slim handbag. Did you know that 525 billion single-use bottles were purchased and consumed last year? That’s 1 million every single minute! This is an awful statistic when considering 91% of the global population have access to clean drinking water. Not only are single-use water bottles environmentally disastrous, but they can cost over 1,400 times more than tap water. How horrendous is that? Now at the risk of getting the plastic bottle water industry angry because, let’s face it, it is big business, the time has come when we have to stop this insanity. So let me introduce you to a company that have found the solution. Melbourne company, memobottle has its sights on significantly lowering these damning environmental stats, through the provision of their convenient, flat, reusable water bottles. They are actually very ‘chic’ too. Jesse Leeworthy and Jonathan Byrt founded memobottle in 2014, driven by two major frustrations. Firstly, the single- use water bottle epidemic. Leeworthy and Byrt grew up together in Red Hill, a small coastal town just south of Melbourne. 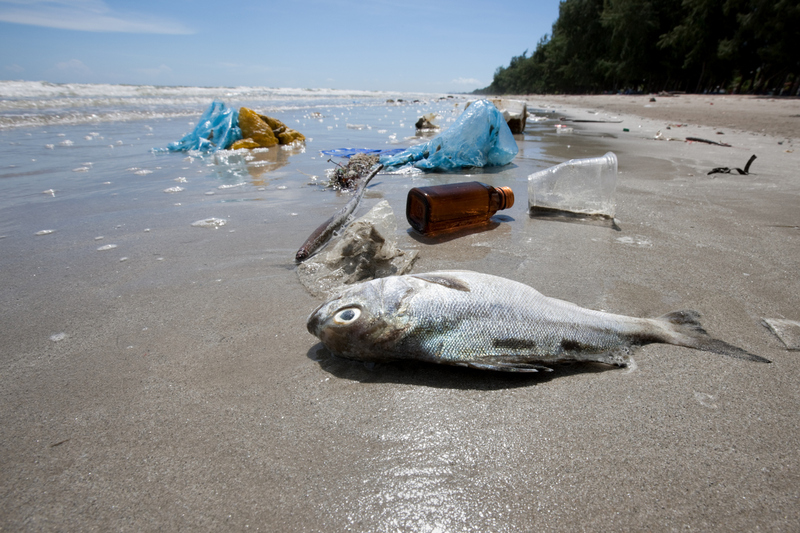 Spending a lot of time on the beaches, they observed a large number of single-use water bottles discarded in their local environment. I have seen the same in the beach region where I live. The duo looked into the problem and found that billions of single-use plastic water bottles are consumed globally each year and only a small percentage were recycled, with the rest going into the ocean, waterways and landfill. They also saw a problem with the inability to fit cylindrical bottles into bag. They found that they were always taking laptop bags; satchels or backpacks to university/work and either had a big bulge in their bags from the bottle, or had to leave the bottle at home and buy a single-use bottle during the day. So what did they do? They came up with a solution of course! They designed a slim, reusable water bottle that would fit into any bag without being bulky. What is even more impressive is the duo initially did all the work at night while they still held day jobs! That shows their passion for what they do. 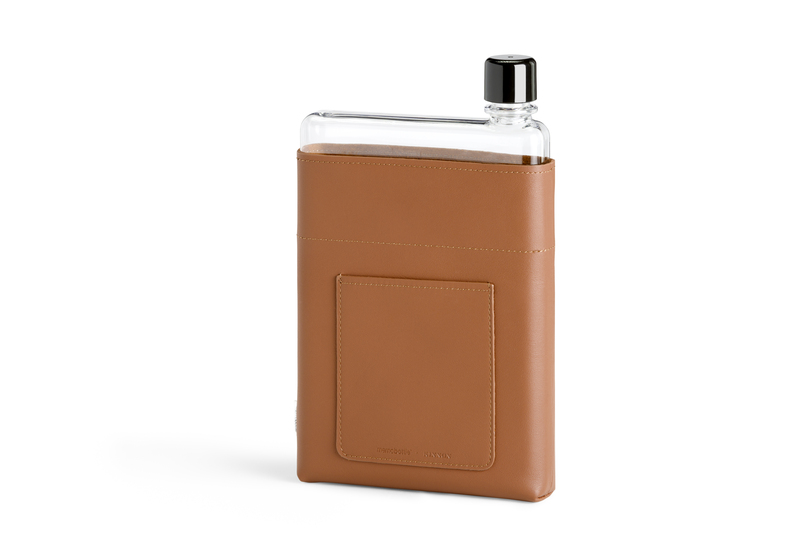 memobottle is flat in shape and comes in international paper sizes – A5, A6, A7. ABC’s War on Waste program has helped to create fantastic awareness around the single-use product problem. Last year’s episode on single-use coffee cups created a huge spike in demand for a reusable alternative throughout Australia and now it’s time to get serious about single-use water bottles. This year, War on Waste will be turning their attention to the single-use water bottle industry. 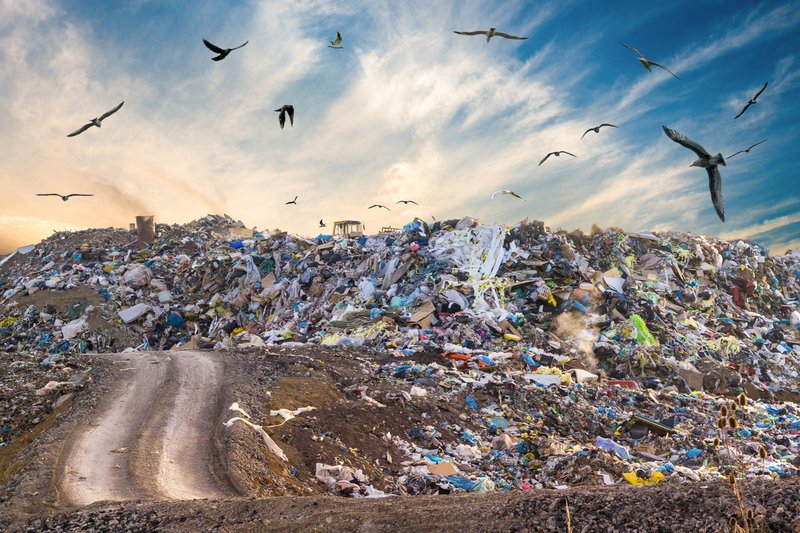 According to a recent report from Roy Morgan, The average Australian purchases over 50 single-use bottles a year. Multiply that out across our population, and we are consuming over 1 billion single-use water bottles a year. Notwithstanding the amount of energy used to create these products, the worst part is that less than 20% of these bottles end up being recycled, with the remainder being discarded to landfill or polluting our natural forests, ocean and waterways. memobottle plan to reduce this number significantly. Their reusable water bottles are now stocked in over 500 stores around Australia (over 2,000 globally).